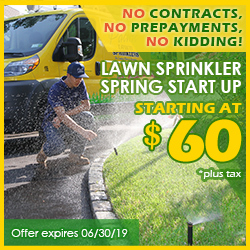 Floral Park and the surrounding neighborhoods of Bellerose, Queens Village and Glen Oaks are serviced daily by Pacific Lawn Sprinklers since 1980. 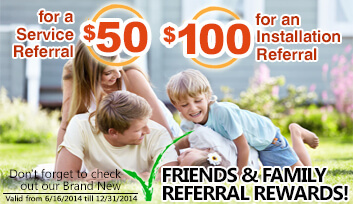 With more customers than any other company, Pacific’s growth has been from the referrals of friends and family in the area. Whether it’s their irrigation services, landscape lighting designs or basement waterproofing solutions, Pacific Lawn Sprinklers has you covered. 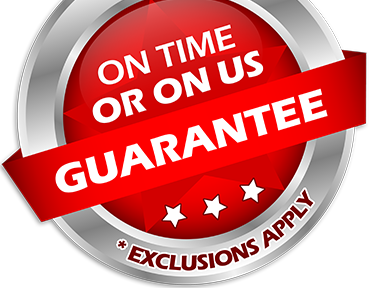 Every appointment is backed by their 100% CUSTOMER SATISFACTION GUARANTEE and an exclusive “ON TIME OR ON US GUARANTEE!”. 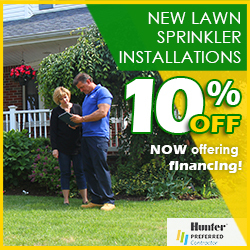 With easy access through the neighborhoods of Bellerose and Floral Park by Jericho Turnpike, Hillside Avenue, Braddock Avenue and Union Turnpike, Pacific Lawn Sprinklers is the local favorite. An ideal place to raise a family, Bellerose, Floral Park, Queens Village and Glen Oaks has many great schools, parks and sports fields for children. The home to the Long Island Jewish Medical Center, the North Shore Towers, Alley Pond Park and the Belmont Race Track. So if local, on time service is what you want, call Pacific Lawn Sprinklers for lawn sprinklers, landscape lighting, Christmas lighting and basement waterproofing solutions.